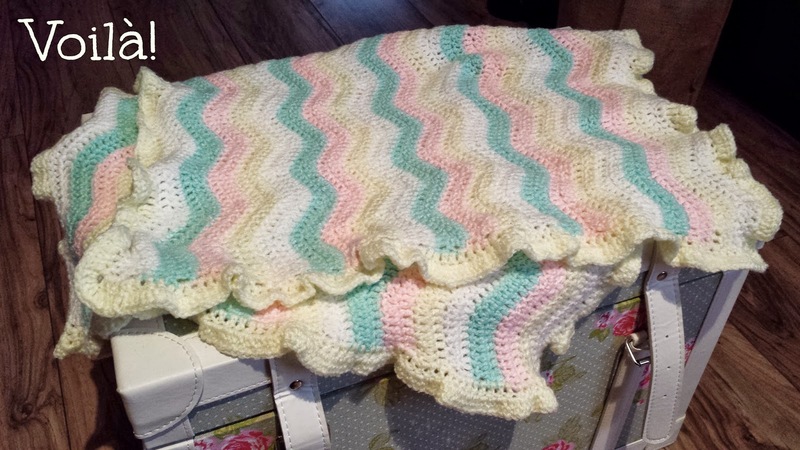 Finally, I finished my ice cream pastels inspired baby blanket! It took a while but I really enjoyed making it, and it’ll soon be listed in my Etsy store. Now that is finished I’m on the look out for winter crochet projects to stock up by store when it opens with warm, snuggly winter crochet! Here are a few ideas I have so far, all taken from the wonderful Pinterest. 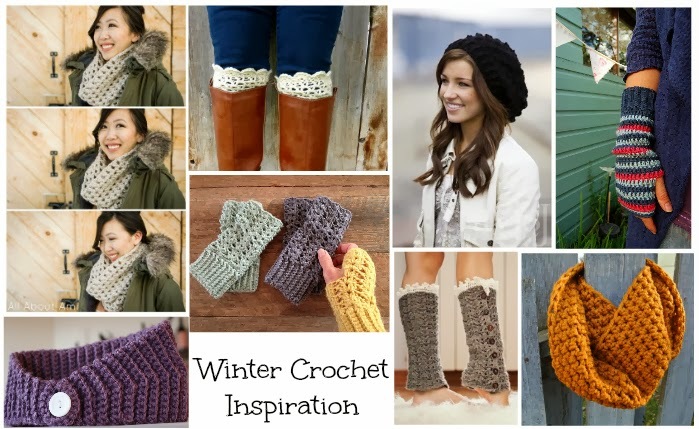 What will you be knitting/crocheting this winter?